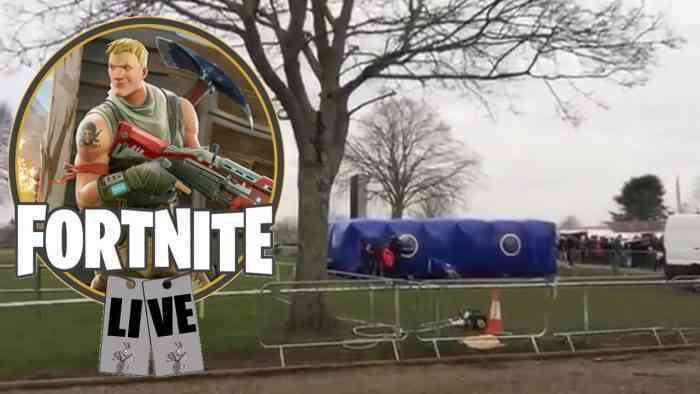 There was an unofficial Fortnite Fest in the UK this weekend, and it was an epic disaster. But of course it was going to be. Like so many other poorly-planned live events, there was only one way this was going to end, you know? Mostly with long lines and many refunds. The proposed event was to involve tons of activities and banks of computers for kids to play the game. Climbing walls, ball pits, that sort of thing. 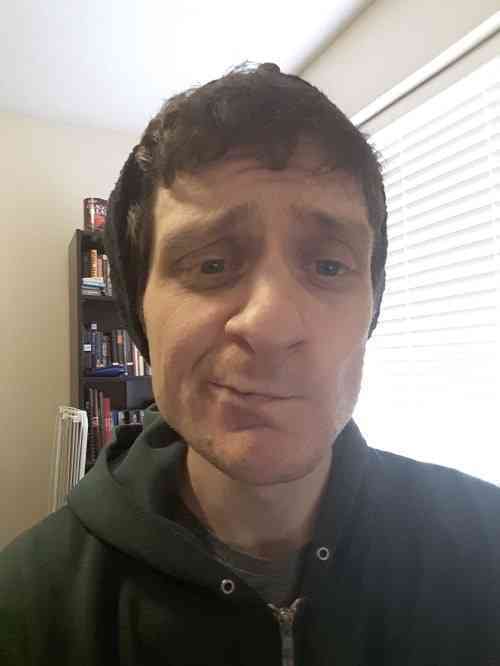 Well, all the activities combined had a capacity of ten people or less, and you had to pay extra to play Fortnite on the computers. The game is free, if you recall. Parents were not impressed. On top of that, the lines to get in were enormous. If you didn’t have an early bird pass, then it took forever to get in. On top of all this, the organizers of the event had the audacity to say it was a success. Parents took understandable offense to this claim, filling the event’s Facebook with angry comments. The moral of the story is this: events of this magnitude take time and money to plan. Expecting 3000 people? Make sure more than seven attendees can use the archery range at the same time.